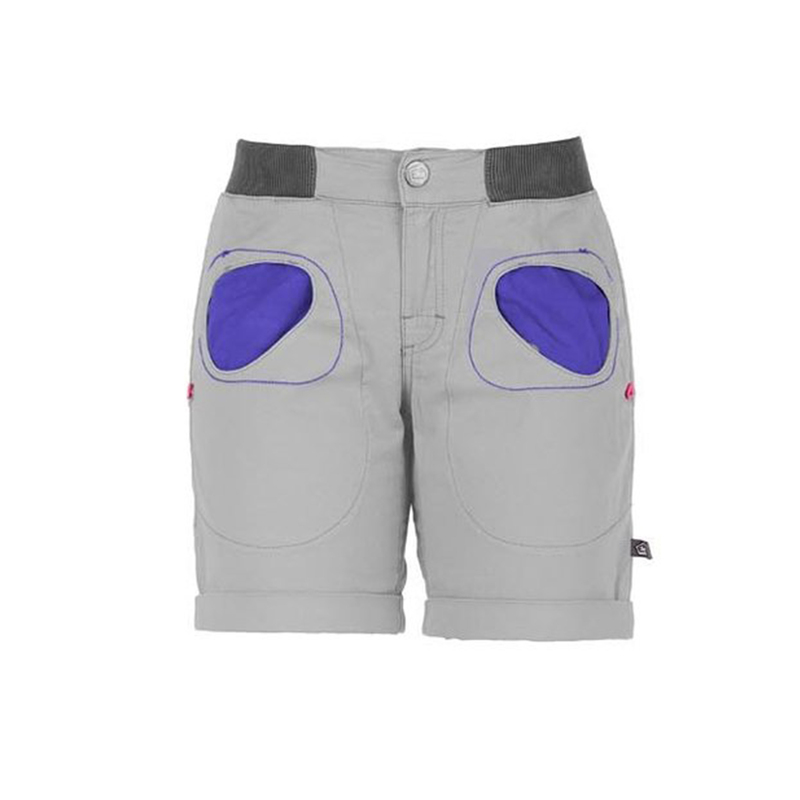 The women’s Onda Shorts by E9 are a summery short version of the classic Onda Pants. Mid-length with a comfy elasticated waist and flat contrasting pockets, they’ll fit comfortably under a harness for hot summer climbing sessions. And they’re perfect for wearing to the beach afterwards, too. 96% cotton, 4% elastane.